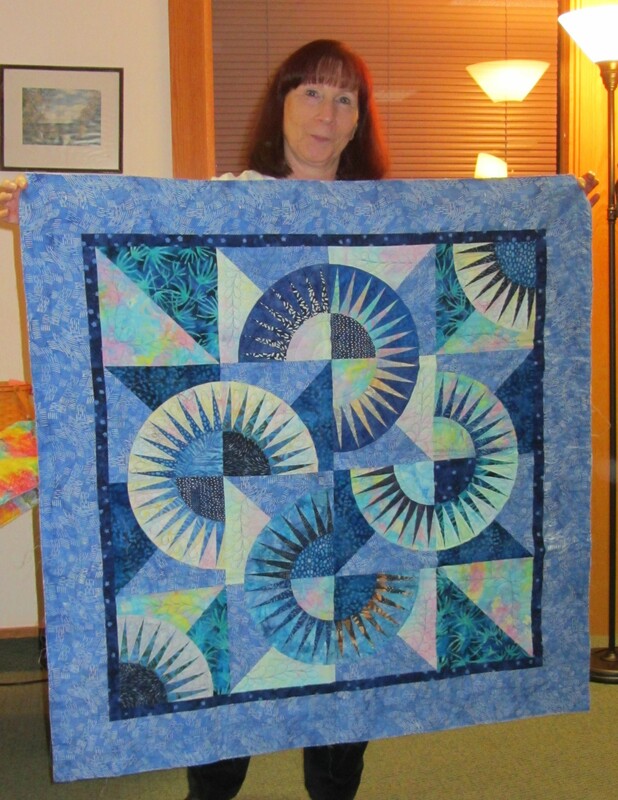 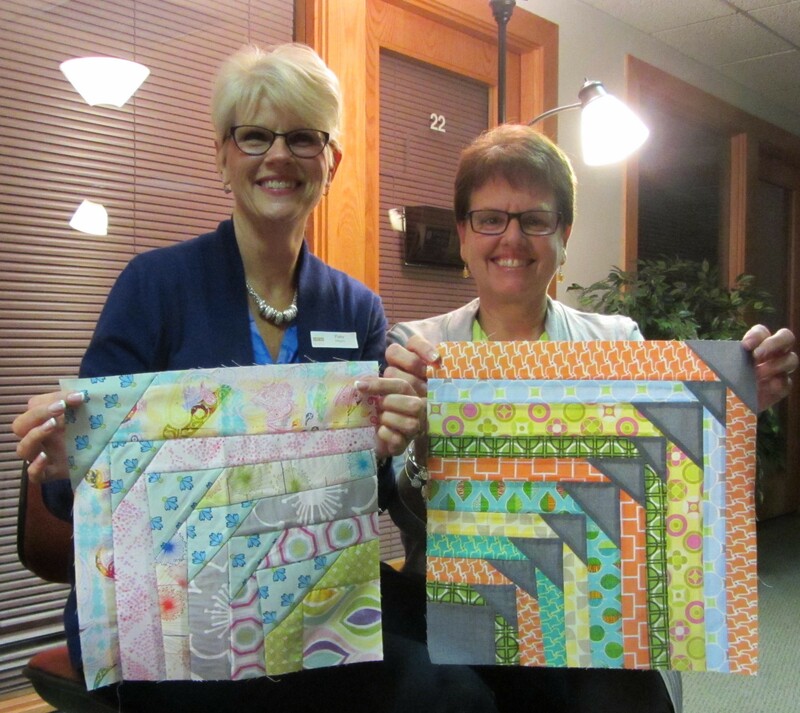 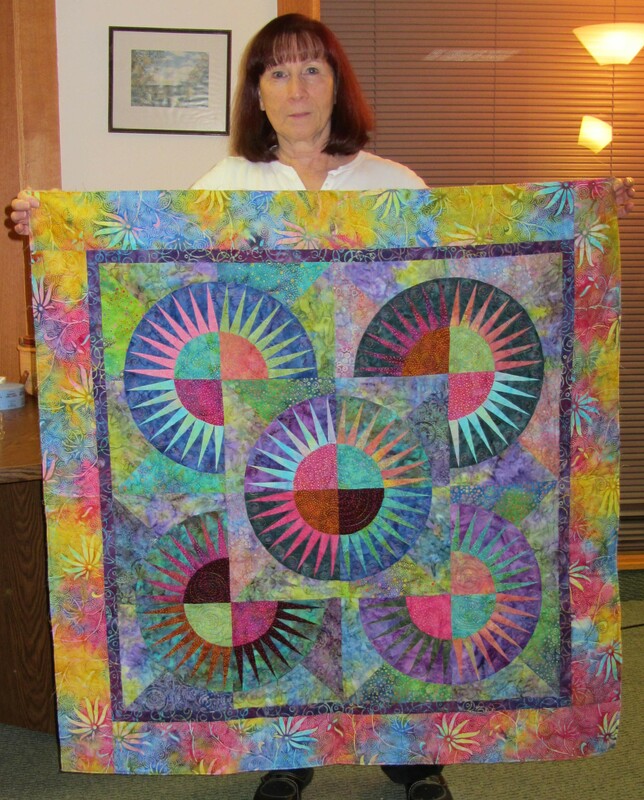 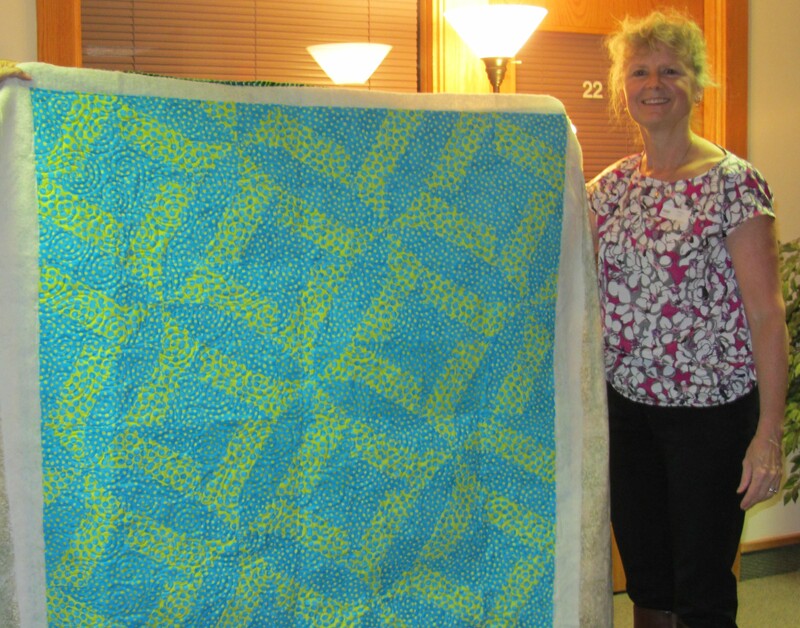 Two paper pieced quilt tops Trudy found on eBay! 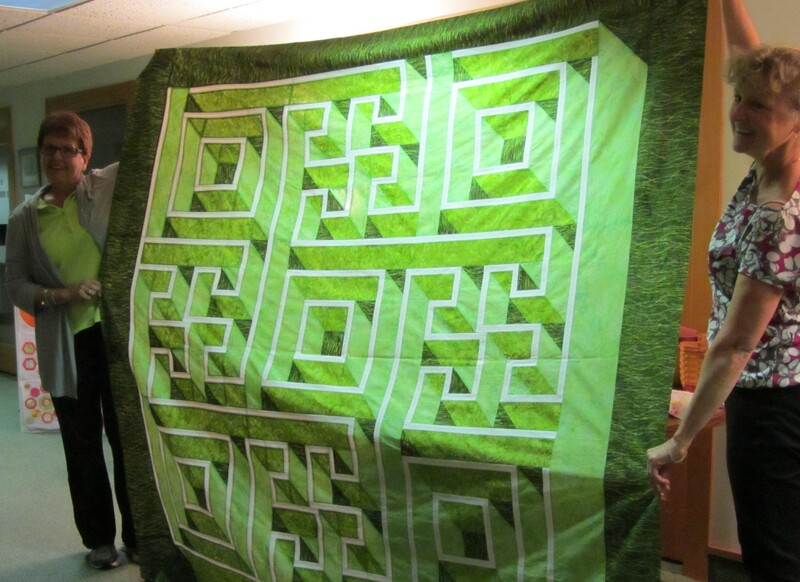 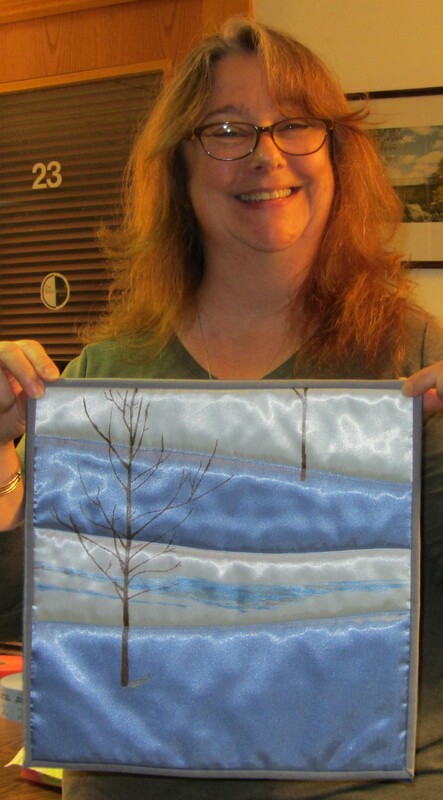 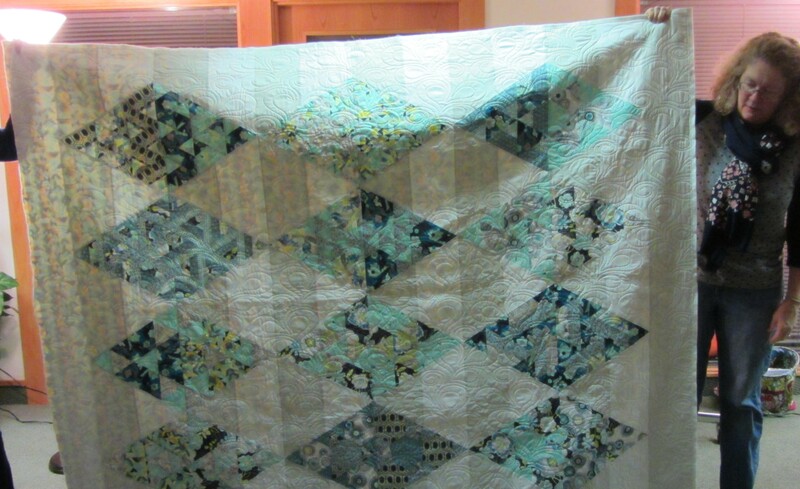 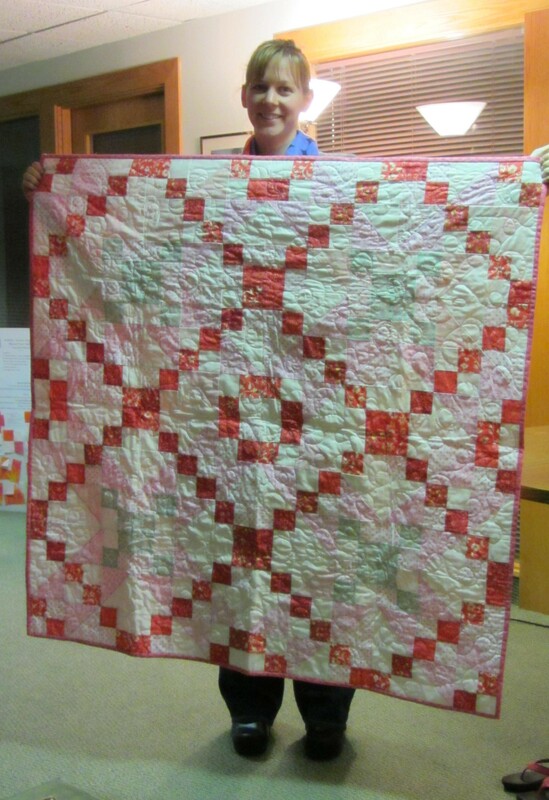 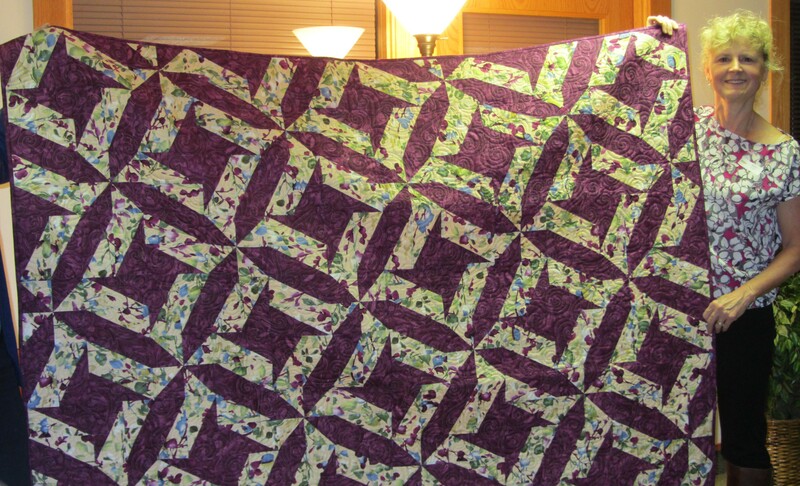 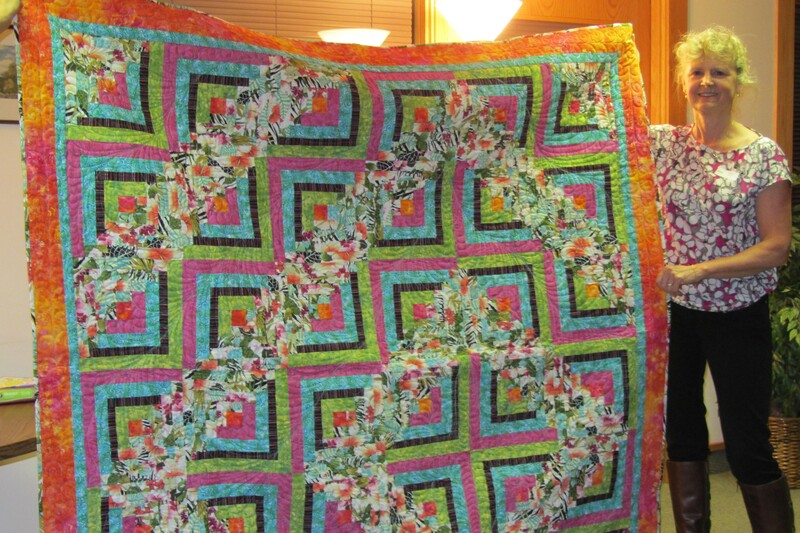 and another gorgeous quilt top! 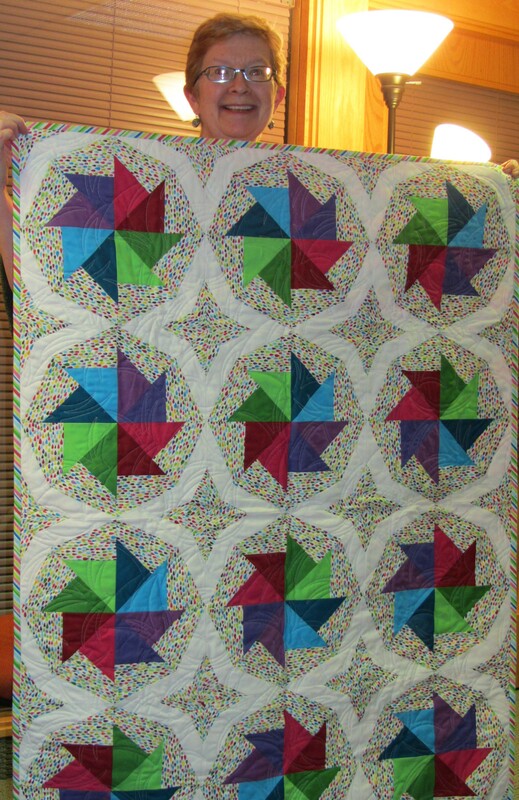 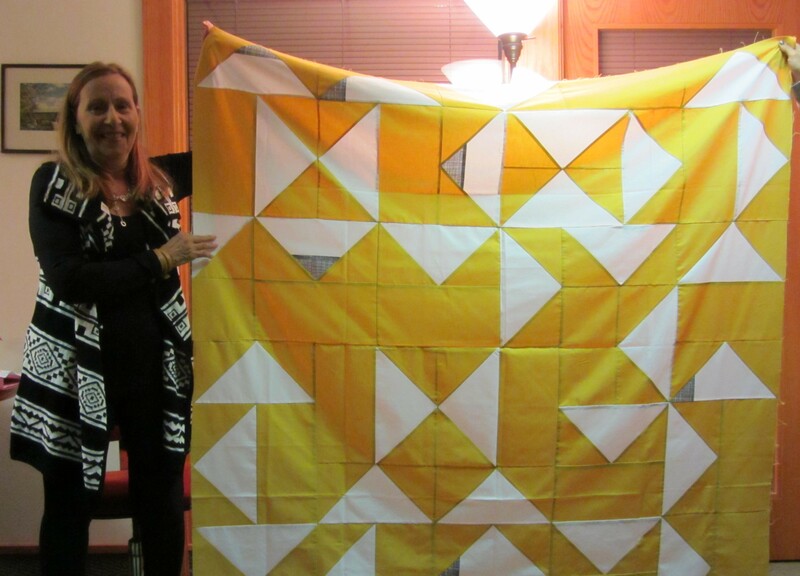 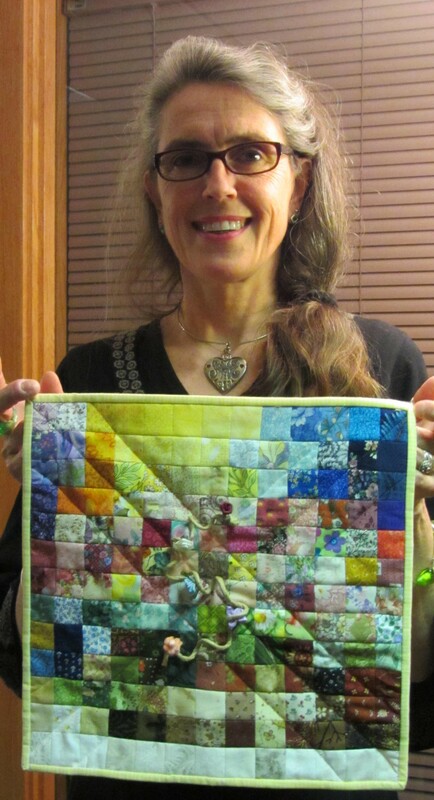 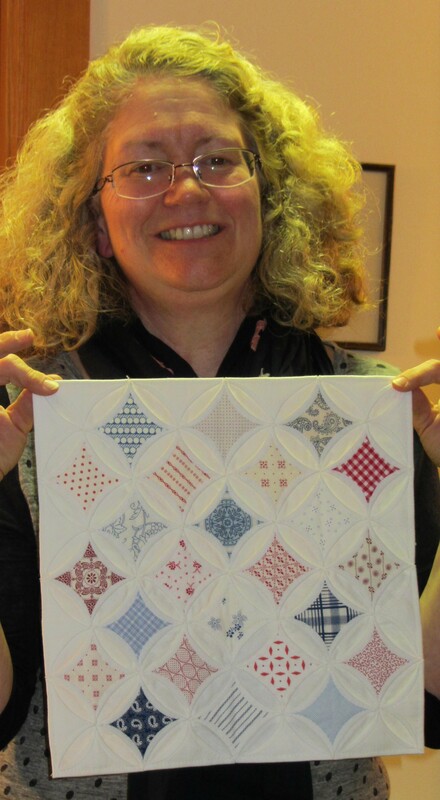 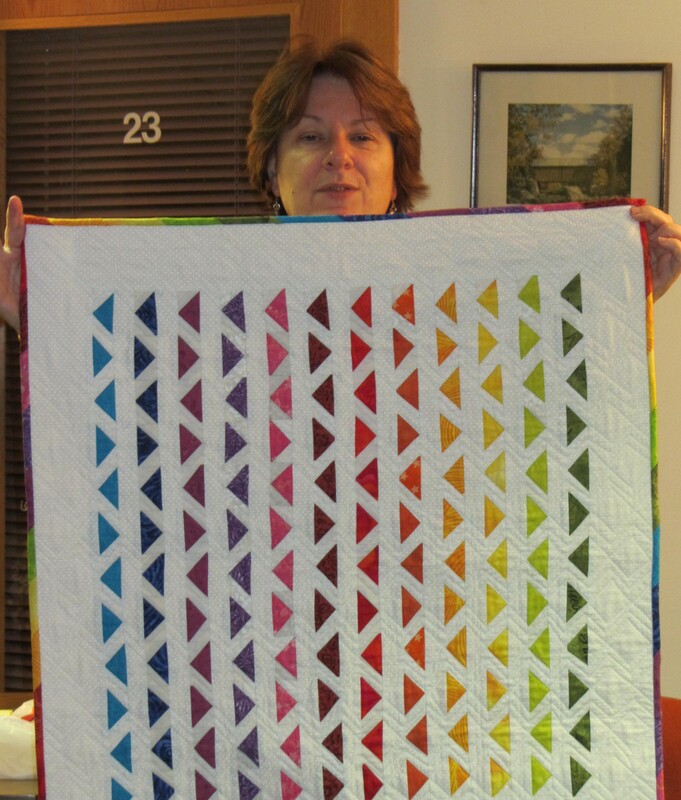 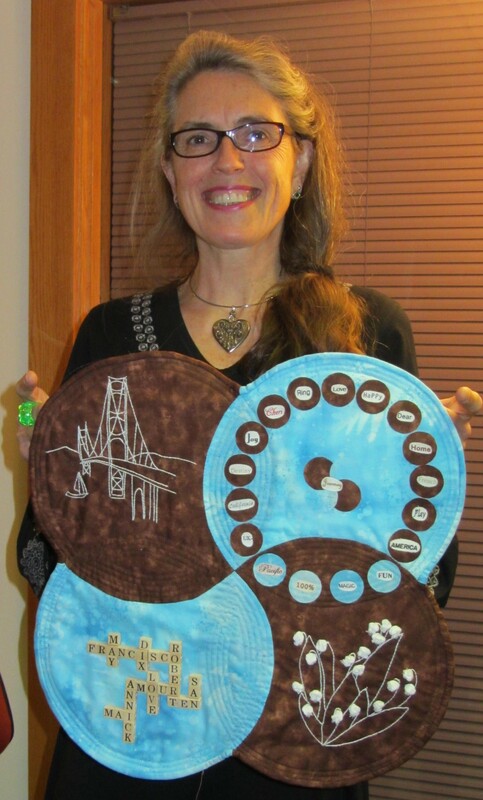 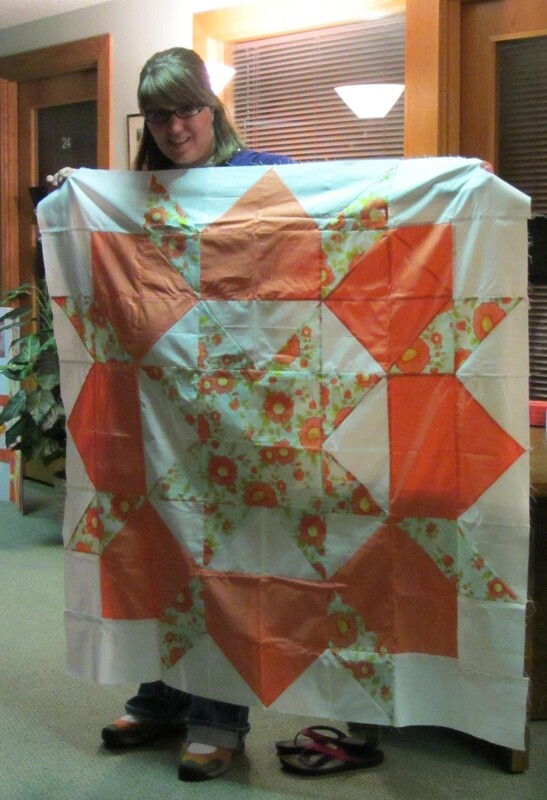 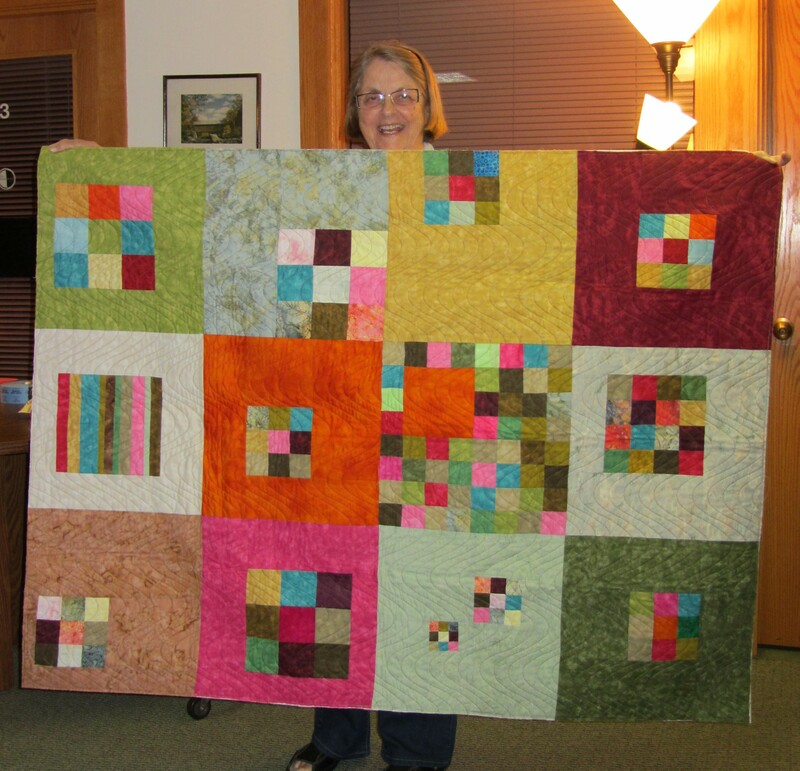 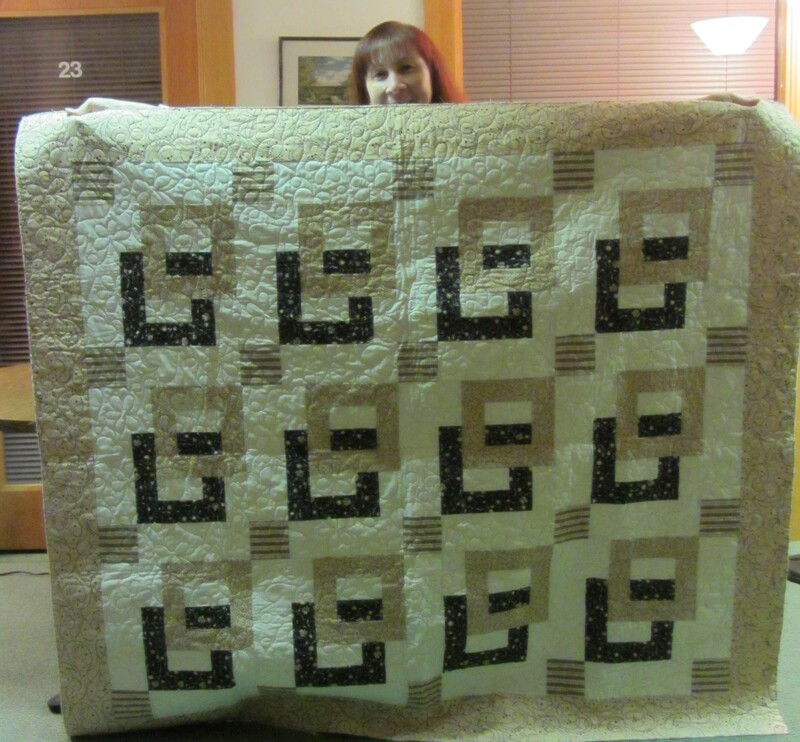 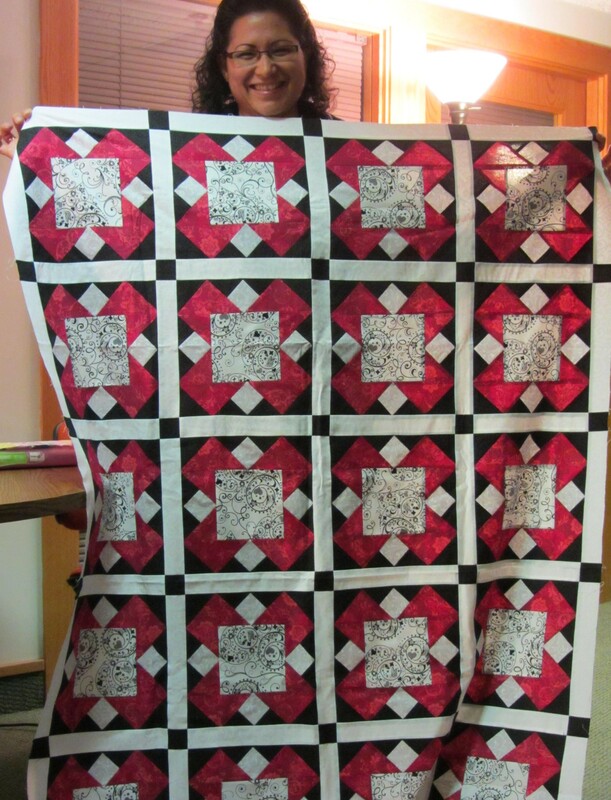 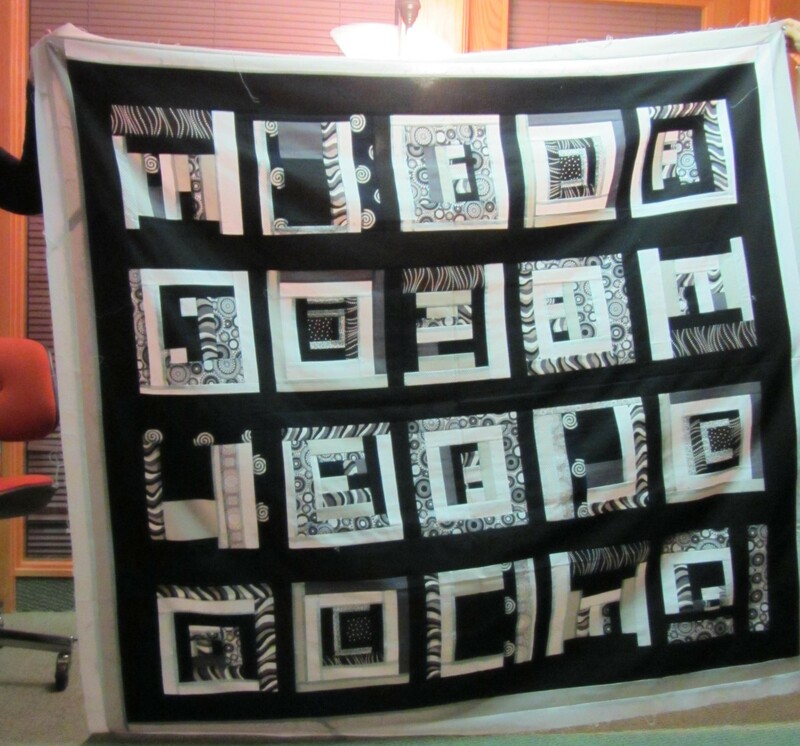 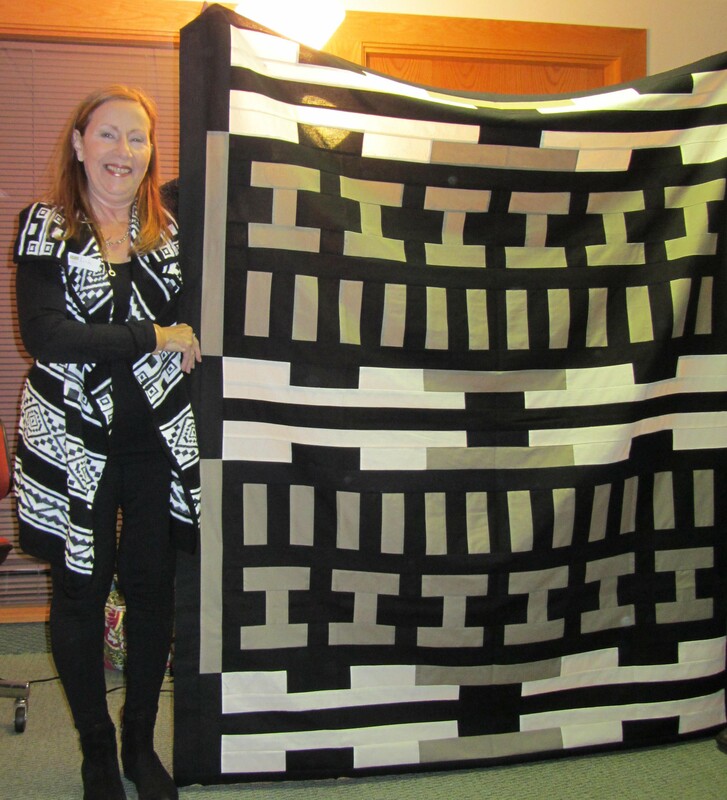 Also.... check out Carolyn's Hexie Go Round Block! 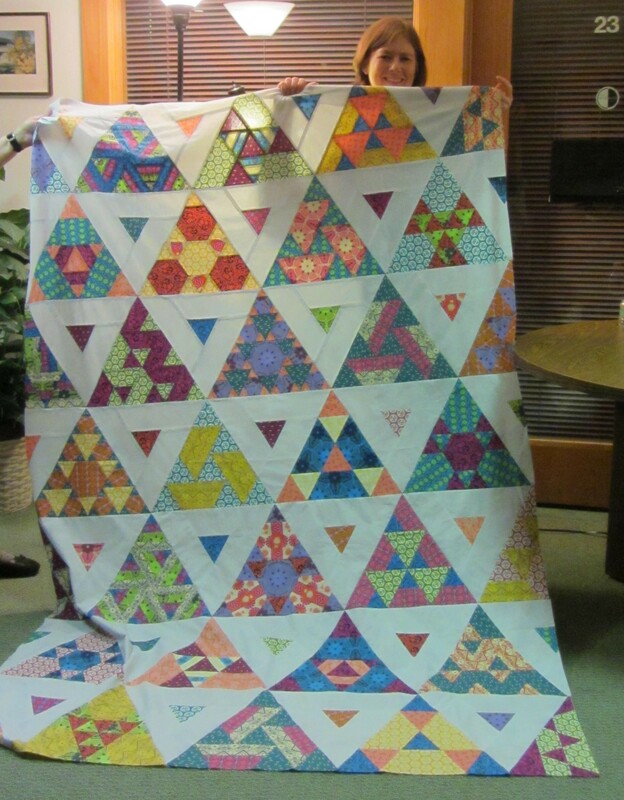 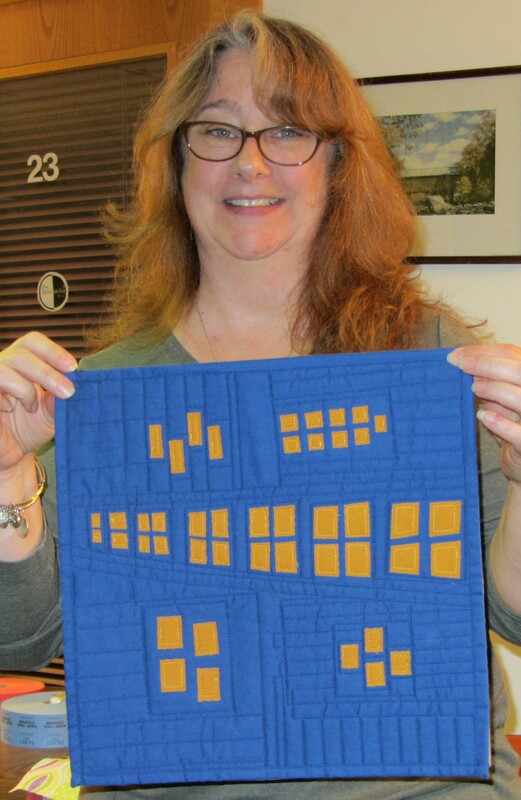 and Patty and Rene's Improv Half Pineapple Log Cabin Block...awesome!